There are far more adventurous things to do in Sardinia than laze on the beach. 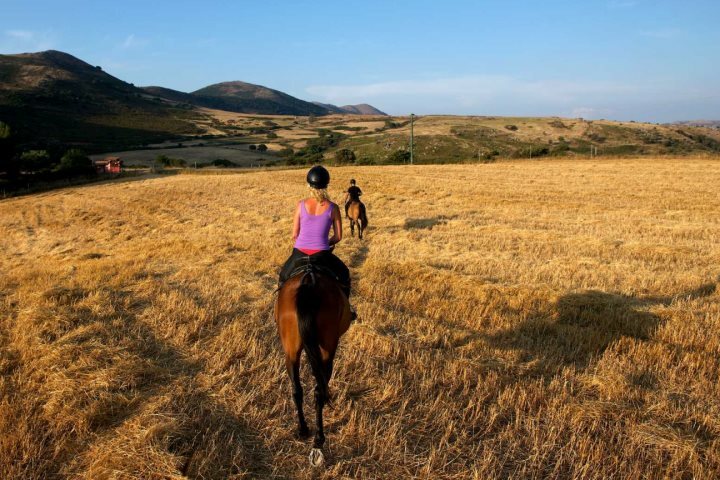 Get active and intrepid during your holiday in Sardinia for an unforgettable trip. 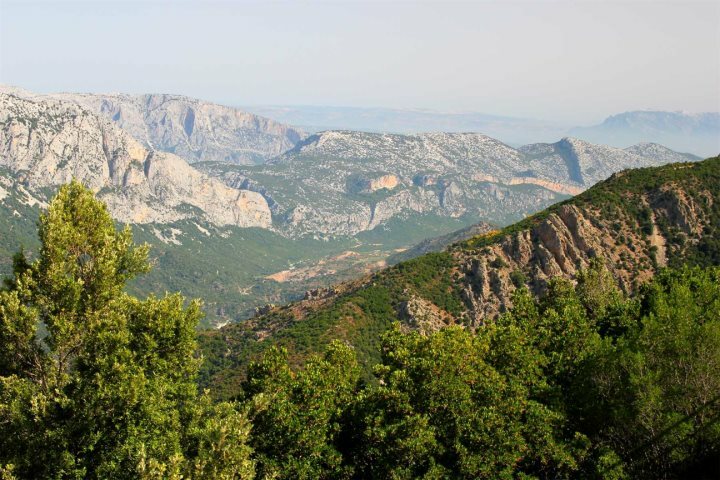 Sardinia’s mountainous landscapes ensure it's a perfect place for trekking. Holidaymakers who've packed their hiking boots will be in for a particular treat when strolling in the Gola Su Gorropu, often referred to as ‘Europe’s Grand Canyon’. As one of the most rewarding Sardinia adventures, we recommend you head here to discover the area’s limestone walls and dramatic cliffs. 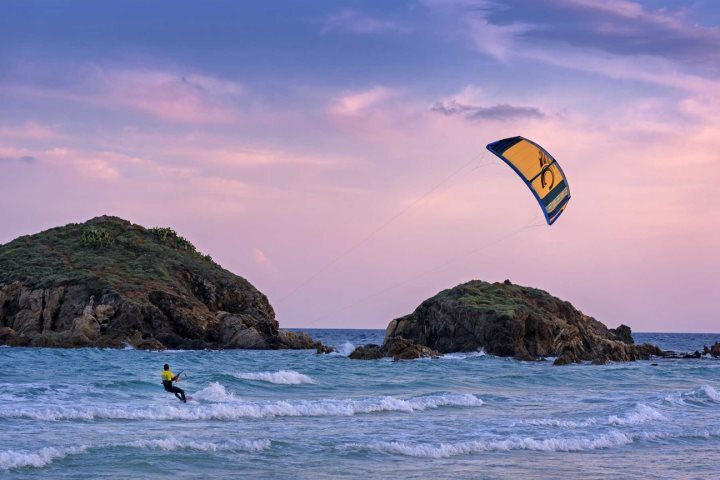 Windsurfing and kitesurfing are becoming increasingly popular in Sardinia, with strong coastal winds presenting perfect conditions for these water sports. The main hub for windsurfers is in Porto Pollo on the northeast coast, with conditions here ideal for both beginners and experienced surfers. Perfect for if you're in search of adventure sports in Sardinia. 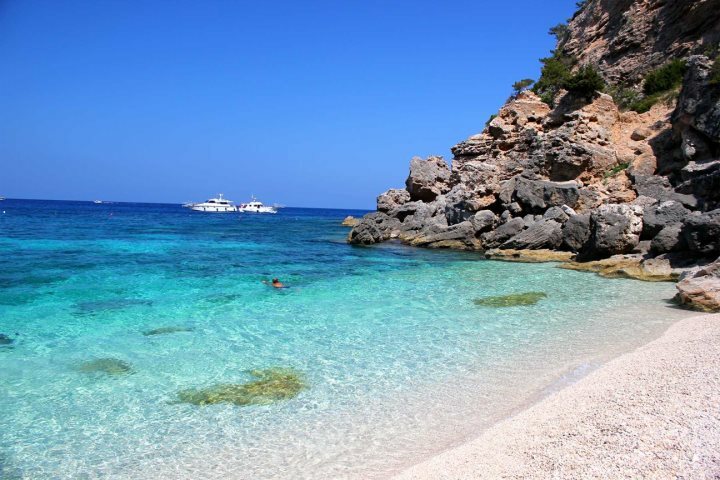 There's an endless list of beautiful beaches and coves for you to embrace during your Sardinia holiday, but when it comes to clear water ideal for snorkelling and diving, Cala Mariolu takes the biscuit. There's an abundance of fish here, perfect for those looking to discover the world beneath the waves. For holidaymakers after a proper dose of thrill-seeking adventure travel in Sardinia, look no further than Via Ferrata del Cabirol. 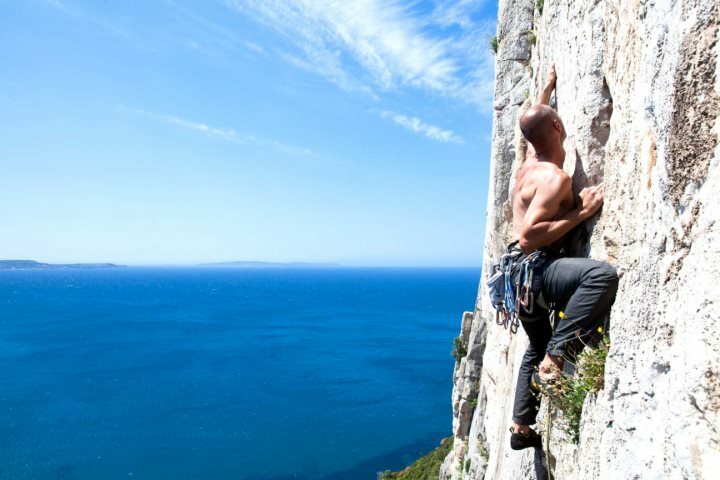 The guided run will see you clambering along the cliff face of Capo Caccia, ascending to 203 metres, enjoying marvellous coastal views as you go. A little more sedate than the rock climbing it has to be said, though a horse riding tour along Sardinia's coast is still massively rewarding. Whether you’re a beginner or an experienced rider, there are numerous trails to discover across the island. Has our guide to Sardinia activities and adventures got you thinking about spending your next holiday on this beautiful Mediterranean island? If you’re after some ideas, check out our Holiday Ideas page for more inspiration. Have you had a Sardinia adventure of your own? Let us know what got your pulse racing during your escape by commenting below.